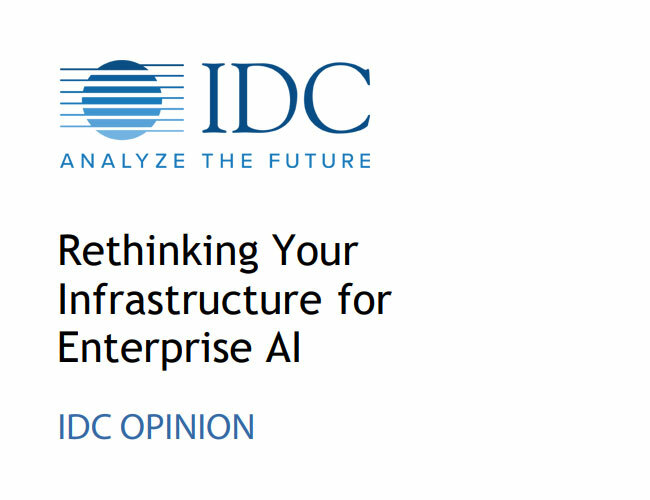 IDC strongly believes that the days of homogenous compute, in which a single architecture dominates all compute in the datacenter, are over. This truth has become increasingly evident as more and more businesses have started to launch artificial intelligence (AI) initiatives. Yes, I would like to receive communications from Softchoice regarding IBM products and solutions.